Hello ... Hello ... my old friends ... It's great to see you once again! There are certain songs that are hard to improve upon, especially when they lend themselves only to be covered in the same style as the original. One of those songs is ELO's trademark epic anthem "Mr. Blue Sky". "One of my favourite tracks ever, I recorded this version as a homage to the original. I was very careful in trying not to recreate the ELO version, as no cover version could ever surpass it. This is a different, acoustic take on a true masterpiece." 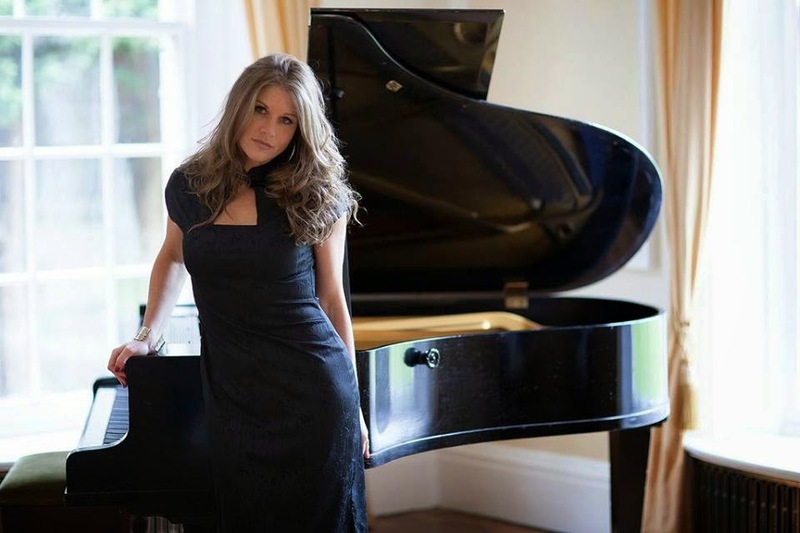 Wolverhampton born Alex has a CD available for sale which includes "Mr. Blue Sky" and also features her versions of "At Last" [also covered, of course, by Jeff Lynne] and also Paul McCartney's "No More Lonely Nights". The CD is priced at just £10.00 [including free P+P] and can be ordered via the Contact page at her official web site or in person at her performances. ELO Beatles Forever [ELOBF] recommends "Mr. Blue Sky" by Alex Miles to those enlightened folks who enjoy the music of ELO, Jeff Lynne, Roy Wood, The Move, The Idle Race, The Beatles, 'Brum Beat' and related artistes. Listening to this Beautiful version of one of my all-time favourite ELO’s compositions made me smile from ear to ear, Alex sounds very similar to the late wonderful Karen Carpenter. Thank you Alex today is a beautiful new day.